See more information and photos of emma. 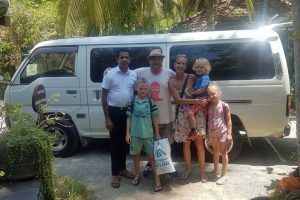 Currently planning a January tour and would like some recommendations for hotels in Kandy which have driver accommodation included. See more information and photos of Amazing Sunshine Holidays. Oak ray Heritage Hotel Kandy provides Driver accommodations.